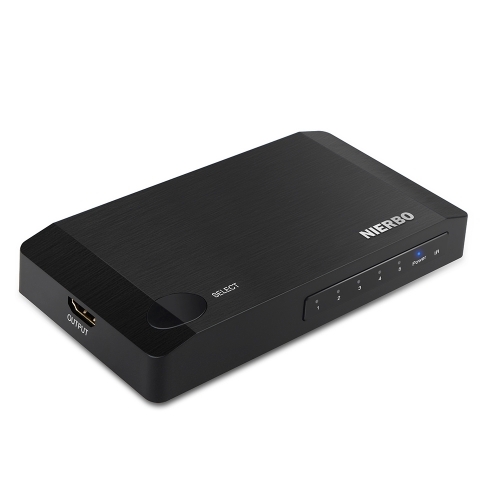 With the built-in Ethernet port, you get rid of the worries of Wi-Fi, which is only temporarily disconnected and maintains a fast and stable internet connection for your laptop. Supports 10M / 100M / 1000Mbps networks. 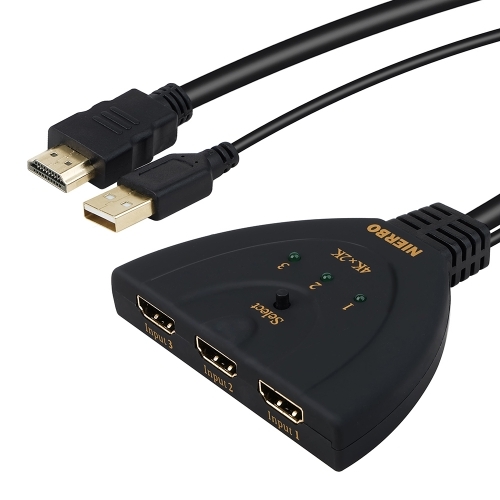 -Supports HD video output up to 1080P (1920 x 1080 @ 60Hz). 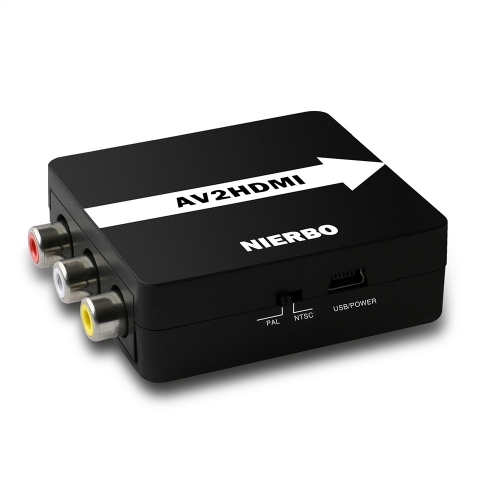 -Use this product along with HD cables and devices that meet 4K standards for the best 1080P video output. It provides a heavy load of up to 100W via the power connector. 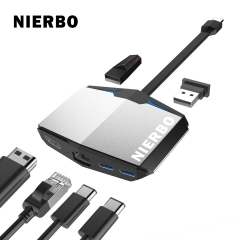 Give power to your computer and connected devices. 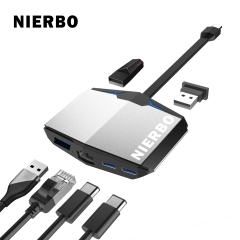 For the maximum output of 900mA, USB A is used for data transfer but does not support charging. 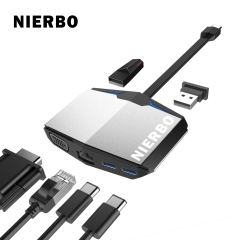 It is compatible with a single high-power hard drive at the same time. 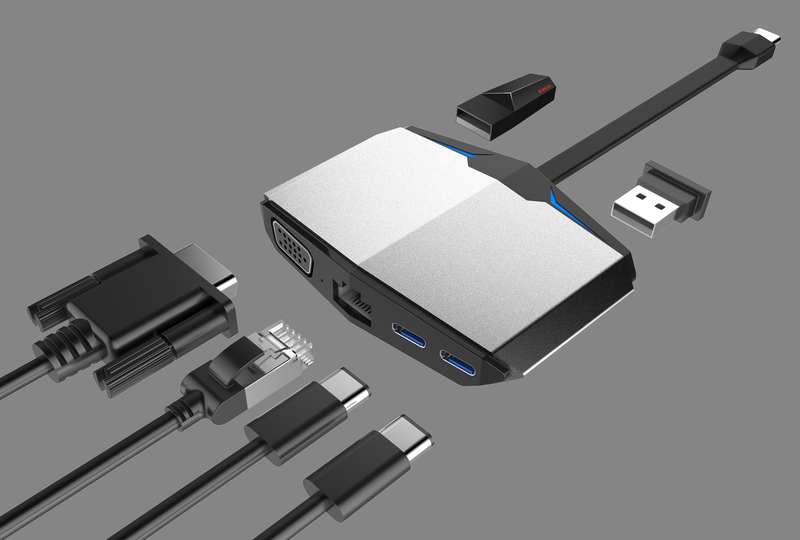 When using USB 3.0 devices and 2.4GHz wireless devices (eg, 2.4GHz routers, wireless mice, wireless keyboards, Bluetooth headsets, etc. 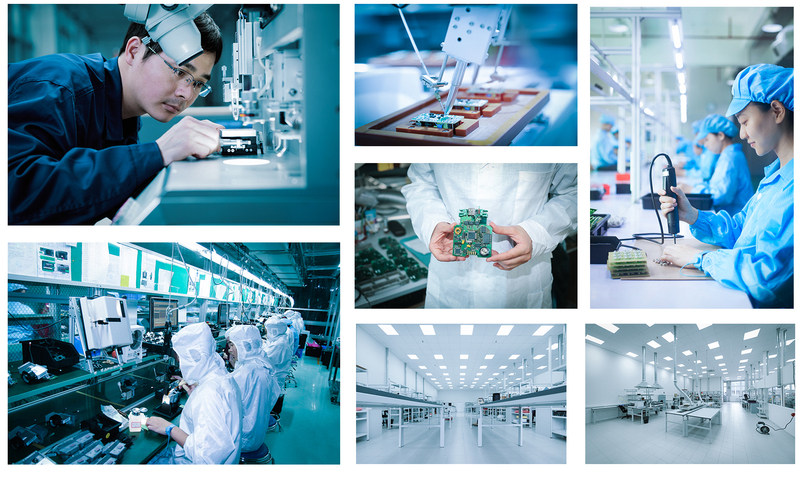 ), radio frequencies may sometimes be generated and the performance of the device impaired wireless system. Transmission. In this case, we recommend a connection to the Internet via the Ethernet port, the problem would be solved.